Nissan-Mitsubishi: A new rival for GM and Toyota? Mitsubishi Motors' white knight has arrived. Carlos Ghosn, the chief executive of Renault and Nissan, is putting up $2.2 billion in exchange for a controlling stake in the scandal-plagued automaker. The tie-up, which must be approved by regulators, should buy time for Mitsubishi (MSBHY) executives to get a grip on the sprawling fuel efficiency test scandal that has rocked the Japanese company. It also creates a global auto alliance that sold 9.5 million cars in 2015, numbers that put the Renault-Nissan-Mitsubishi combination within striking distance of heavyweights Toyota (10.2 million), and Volkswagen (VLKAY) and General Motors (GM) (just under 10 million each). "This means we are in a club where everyone is around 10 million," Ghosn said Thursday. "We always said we had the potential to be in the top three. And top three is not number three, yeah?" 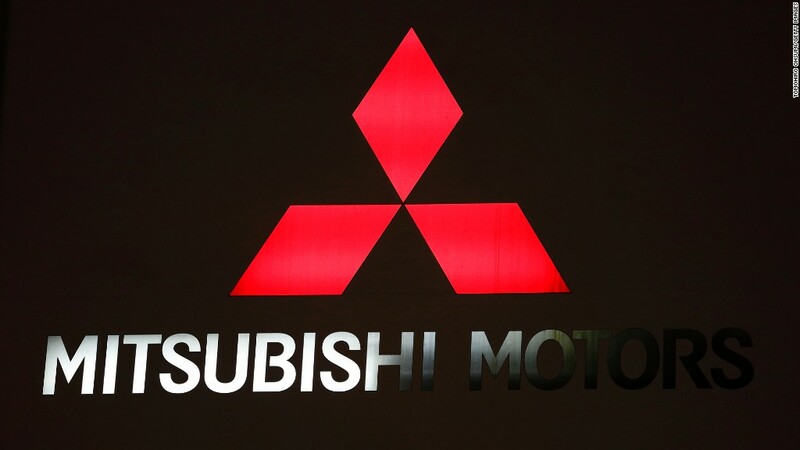 The addition of Mitsubishi should give the alliance a boost in key emerging markets, especially booming southeast Asian nations such as Thailand and Indonesia. Mitsubishi's engineers are good at building small cars loaded with the new technologies. Ghosn, who is a staunch defender of the alliance model he helped pioneer, said the companies will also benefit from added scale, shared technical expertise and collaboration on shared vehicle platforms. But there are reasons the alliance may be burdened by the addition of a third partner. "Partnerships are tough to manage," said James Chao, a managing director at IHS Automotive. "It's an added complication. There will be different cultures among the three parties." In addition, Mitsubishi will do little to strengthen the group's presence in the U.S. The company does not sell many pickup trucks, for example, which are a key driver of industry profits. Rivals GM (GM) and Toyota (TM) are both major players in the segment. And when it comes to another major profit source -- luxury cars -- Mitsubishi again adds little. "Does this [deal] make them into a Toyota? No," said Chao. "But I do think it will be a net positive for Nissan." The relationship between Renault and Nissan (NSANF) has evolved significantly since it began in 1999. Renault was the dominant player early on, but Nissan now sells roughly twice as many cars as its French partner. Renault (RNLSY) owns a 43% stake in Nissan, while Nissan owns 15% of Renault. At the press conference in Tokyo on Thursday, Ghosn appeared relaxed about the complexities of uniting three distinct brands in a battle against larger rivals. "We have a long experience of keeping the brands separate," he said. "There is no mixture. Mitsubishi will remain Mitsubishi."